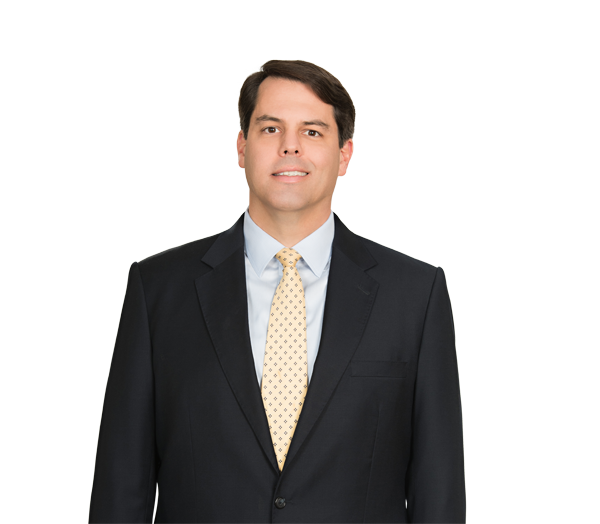 Justin Brittain is a corporate lawyer whose practice focuses on the areas of mergers and acquisitions, corporate finance and investments. He represents private equity groups and companies in a variety of industries in mergers, stock and asset acquisitions, and divestitures. Justin also represents financial investors and other lenders in complex financing transactions and in making non-control investments at every level of a company’s capital structure, including senior secured, second lien and subordinated debt investments and common and preferred equity investments. In addition, Justin represents companies in general corporate and commercial matters, including portfolio companies of private equity groups. He previously practiced law with Simpson Thacher & Bartlett LLP in New York and worked as a management consultant. Represents a variety of mezzanine investment funds, small business investment companies and business development companies throughout the United States in numerous senior debt, subordinated debt, preferred equity and common equity investments — often in an acquisition financing context — in portfolio companies in a variety of industries. Represented a private equity group in its acquisition of substantially all of the assets of a manufacturer and distributor of vending machines. Represented a private equity group in its acquisition of substantially all of the assets of a manufacturer and distributor of building products. Represented a diversified business services company in its disposition of a contract compliance auditing business to a private equity group. Represented a private equity group in its acquisition of a shipping services franchisor. Represented a manufacturer of body and vehicle armor in the sale of its stock to a Dutch conglomerate. Represented the owners of a Canadian agricultural products manufacturer in the sale of substantially all of its assets to a publicly traded company in the United States. Represented a publicly traded company in its acquisition of substantially all of the assets of a drilling services company. Represented a food products manufacturer in the sale of substantially all of its assets to a private equity backed purchaser. Represented a private equity investor in its restructuring of a preferred equity and warrants investment in a software company. Represented a public company in a comprehensive capital structure refinancing, which included tender offers for six series of outstanding notes, Rule 144A placements of $570 million of senior notes and $115 million of convertible senior subordinated notes and replacement of its senior secured revolving credit facility. Represented a financial services company in a comprehensive capital structure refinancing, which included the prepayment of its outstanding senior secured notes, a private placement of $650 million of senior unsecured notes, and the replacement of its senior secured revolving credit facility with a $300 million senior unsecured revolving credit facility.